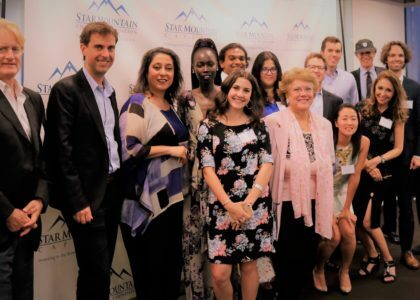 On Thursday, July 20th Star Mountain Capital & Star Mountain Charitable Foundation hosted a reception dedicated to “Partnerships for Humanity” at the Star Mountain offices in Midtown Manhattan where they celebrated the kick-off for The Klosters Forum, a new and dynamic forum based in Klosters, Switzerland that focuses this year on improving Access to Education for Refugees. 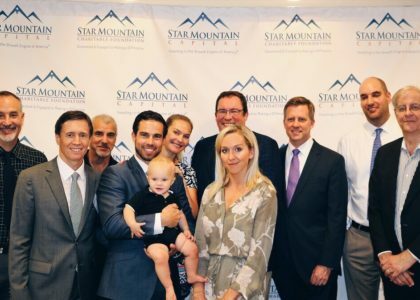 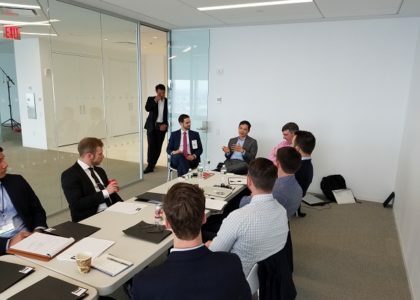 Star Mountain Capital & Star Mountain Charitable Foundation hosted a Private VIP Reception honoring the Terry Fox Run for Cancer Research (New York City) on Tuesday, July 18th at the Star Mountain offices in Midtown Manhattan. 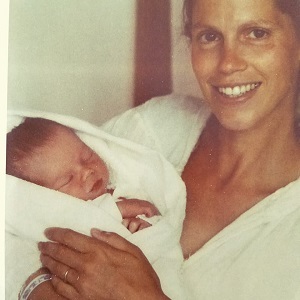 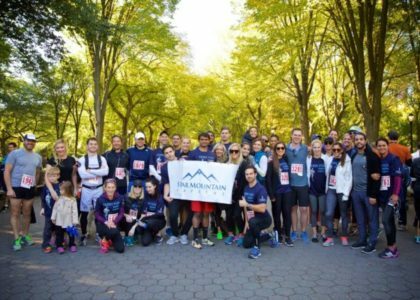 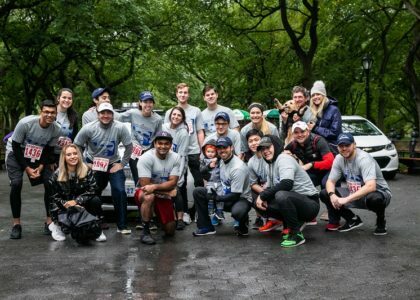 The annual run is dedicated to fundraising for the Memorial Sloan Kettering Cancer Center (MSKCC) in the name of Terry Fox, and is organized by the Canadian Association of New York.